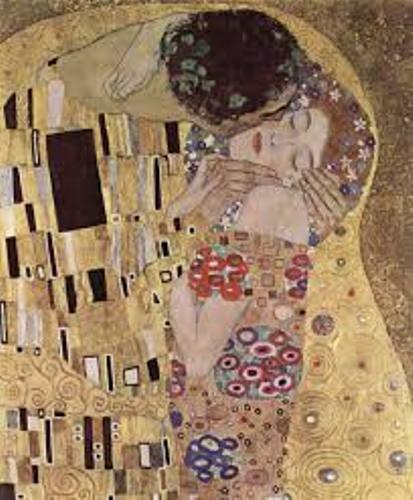 Gustav Klimt facts will be important for any people who want to discuss about this fact. I believe many of you have already recognized the importance. The facts below can be the basic to learn. So, just be more and more attentive about it indeed. 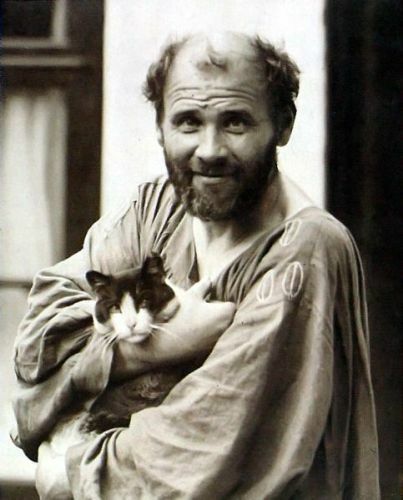 Gustav Klimt Facts 1: who is he? He was the symbolist painter from Austria. He was one of the prominent members of Vienna Secession movement. He was noted for his paintings, sketches, murals, and others. His primary subject was female body. He had marked by a frank eroticism. He was born in Baumgarten near Vienna. He is the 2nd of 7 children. 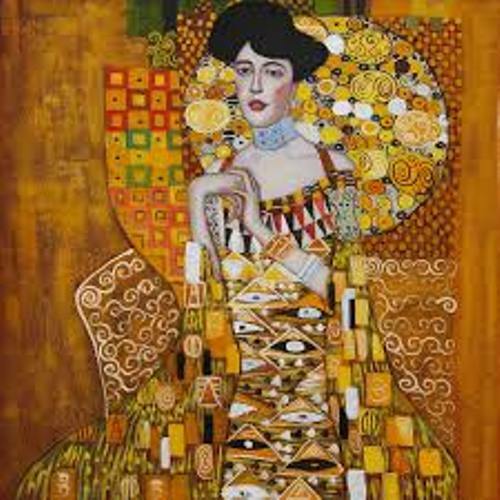 The name of his mother is Anna Klimt and his father is Ernst Klimt. The father was a gold engraver. He attended Vienna School of Arts and Crafts. Within the tie, he suffered from poverty indeed. There he studied architectural painting until 1883. He obtained Golden Order of Merit from Emperor Franz Josef I of Austria. It was for his contribution to murals painted in Vienna especially Burgtheater. He also became the honorary member of Munich University and also Vienn University. His father and brother died in 1892. By this reason, he gained the responsibility for the finance of his family. This affected his vision of art and had made him gaining new personal style in painting. He met Emilie in 1890s. She became his companion until the end of his life. 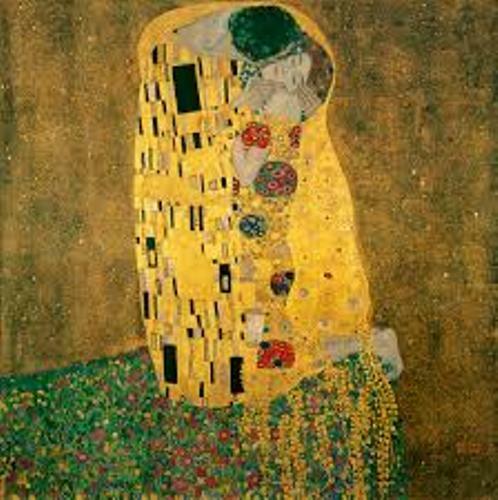 The most recognizable painting such as The Kiss was though to be the image of them as lovers. He once was commissioned to create 3 paintings in order to decorate the ceiling of Great Hall in Vienna University. Those three paintings were Jurisprudence, Medicine, and also Philosophy. Those paintings were criticized to be called pornographic. He finished Beethoven Frieze in 1902. It was for his celebration of the monumental polychrome sculpture made by Max Klinger. He took annual summer holidays with Floge family to Attersee shores. There he painted many of his landscapes. There was reproduction of his most important paintings. The method was called collotype lithography. 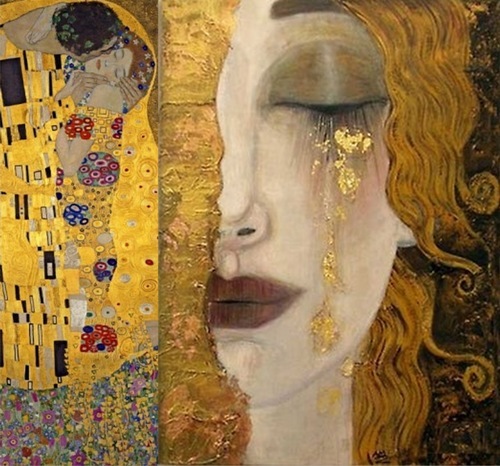 The facts about Gustav Klimt can be obtained further from the internet. There are many people who have reviewed about it here. So, just be more and more attentive to get the best info based on the real facts.